Adobe has announced Adobe Connect 8 - a significant update to the company's Web conferencing solution for online meetings, training and webinars. Adobe Systems has announced Adobe Connect 8, billed as a significant update to the company's Web conferencing solution for online meetings, training and webinars. 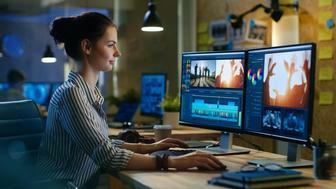 Based on Adobe Flash Player, the latest update promises to deliver rich experiences across multiple devices, while maintaining an easy, reliable meeting entry insists Adobe. The update features a more intuitive user interface that provides meeting hosts, presenters, and participants with easier access to capabilities - allowing presenters, for example, to quickly adjust meeting room layouts in real-time. 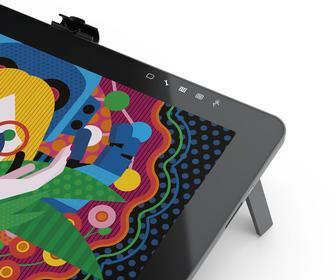 Additionally Adobe Connect 8 includes enhancements to sharing, chat, video, notes, Q&A, whiteboard and other functionality 'pods' to facilitate collaboration. A two-way Universal Voice allows customers to bridge audio from any conferencing provider into an Adobe Connect room and provide two-way communication between participants on both VoIP and telephone audio. The update includes Adobe Connect Desktop, based on Adobe AIR, which lets users set up and manage meetings right from the desktop. The optional application also allows users to download recorded sessions for offline viewing. Available in English, Brazilian Portuguese, Dutch, French, German, Italian, Japanese, Korean, Russian, Simplified Chinese, Spanish and Turkish language versions, Adobe Connect 8 is expected to be available by the end of November 2010 worldwide on an on-premise basis. The update is expected to be available on a hosted basis in the US starting in November 2010 (phased rollout), and on a hosted basis in other parts of the world starting in February 2011 (phased rollout). Adobe Connect 8 is priced dependent on configuration. Full details can be found at www.adobe.com/products/adobeconnect.